We are cognizant that the success of the individual and our organization is linked and mutually reinforcing. Every Job Scope is only a starting point for us to do our job, and it’s certainly not a route to success for the individual or the organisation. There is always the need to evaluate what is really of value, what is needed, and what is within our real individual capabilities. Jen Nie directs Xcellink’s talent and capabilities development strategy with superior agility and innovation. She formulates strategic business collaborations with key technology partners and industry leaders for Xcellink to offer a comprehensive portfolio of services and solutions to its clients. She drives Business Process Innovation strategies and mindset within the organization to ensure that that the company and its clients stay ahead in an age of rapid technology evolutions. She is a firm believer that Business Process Innovation is a required mindset in every professional field for any organization to thrive under highly competitive and challenging business conditions. 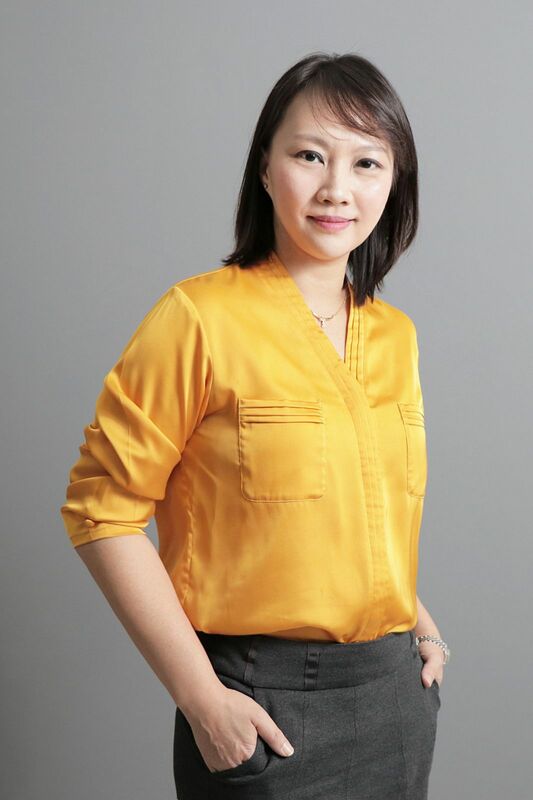 Drawing from over 15 years of regional business development, marketing management and ICT services management experience, Jen Nie has embraced the role & challenge as Xcellink’s Chief Executive since August 2013. She graduated from the NUS Business School in 1998, and is currently serving as the Honorary Secretary of the Singapore Enterprise Chapter for the Singapore It Federation. She enjoys knowledge-sharing and organising sessions for industry professionals to exchange insights. As part of her industry contribution efforts, Jen Nie had participated as an invited conference panellist at Human Capital Singapore to share her perspectives on Business Productivity through Technology. She has also delivered a seminar on Navigating the Asian Enterprise for an international delegation of MBA undergraduates from the EDHEC Business School.